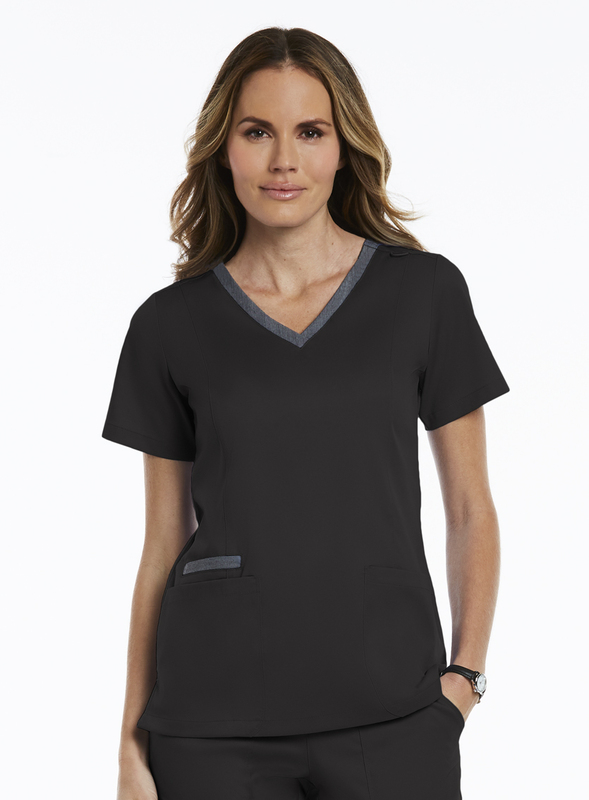 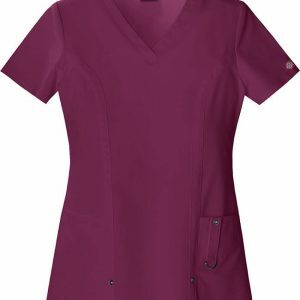 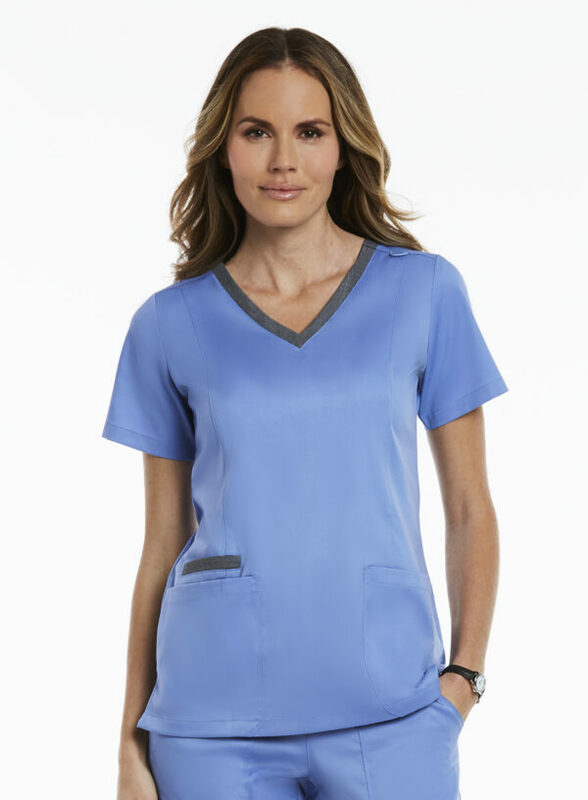 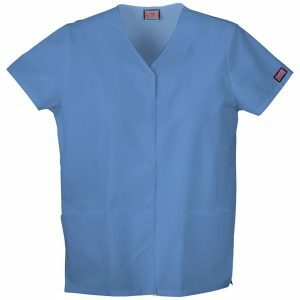 Upgrade your scrubs with this Matrix by Maevn Women’s Contrast Double V-Neck Solid Scrub Top. 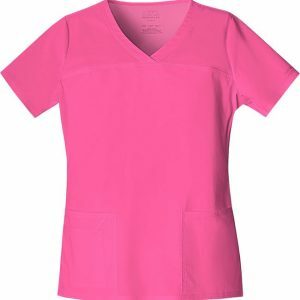 An edgy double V-Neckline is further enhanced with contrasting color. Upgrade your apparel with custom embroidery for a look that you’ll love to wear, day in and day out. 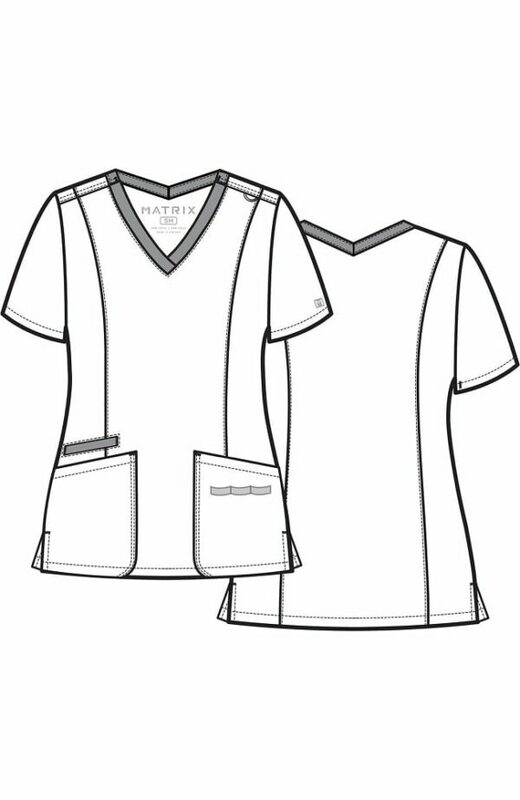 Select a logo to be added above your embroidery text. 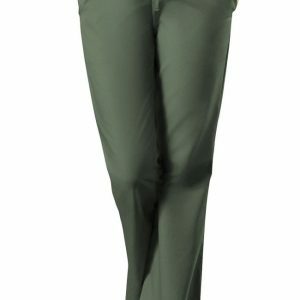 If you select a logo, you will be required to pick up your item at the store and show an employee ID card upon pickup.